Thematic series of selected articles Memory. Identity. Culture. In 2015, the first volume of interdisciplinary papers Memory. Identity. Culture was published at the University of Latvia (http://www.kubon-sagner.de/opac.html?record=2510437). It included authors from the Baltic states, Germany, Austria, Finland, Hungary, Italy and Croatia. The thematic scope of the volume was broad, addressing the ways in which different written forms of memory, from ego-documents to autobiographies, interact with the cultural constructions and historic metanarratives of identity, as well as into identity created in daily performances. 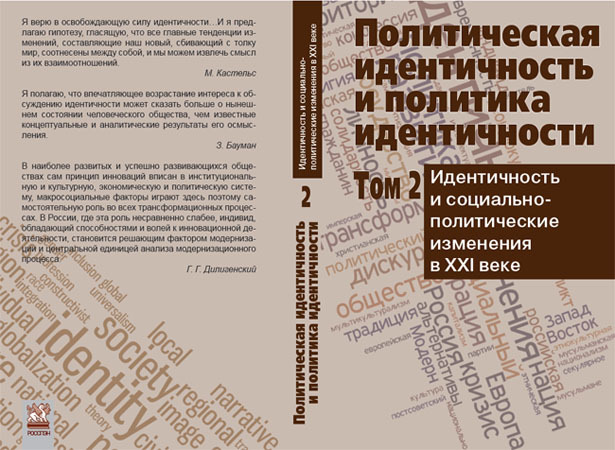 The volume’s goal was to give insights into contemporary methodological and theoretical approaches in the memory studies and to provide a dynamic snapshot of developments in the study of autobiographical writing and other modes of self-interpretation and self-representation in different national, social and historical contexts. We are pleased to announce a call for the second volume of the series. The series aim is to capture dynamic and cutting-edge research in the studies of memory, identity and culture, of oral testimony, auto/biographical mode (performance, text, visual image, etc.) and spaces of their production and perception, with a strong focus on mobility, in a variety and complexity of its aspects and forms. At the focus of the second volume are interdisciplinary studies in social sciences and humanities that give an insight into the ways in which mobilities are represented in auto-fiction, auto/biography, memory-related visual, electronic, acoustic media. The other thematic direction of the volume addresses the mobilities of genre, representation, structure, iconography, etc., through which auto-narratives move their authors and readers towards fluid meanings of memory, identity, culture. The papers have not been published before, and should have theoretical and methodological innovations. The decisions on abstracts will be taken by the series editorial board. The articles will be peer-reviewed. 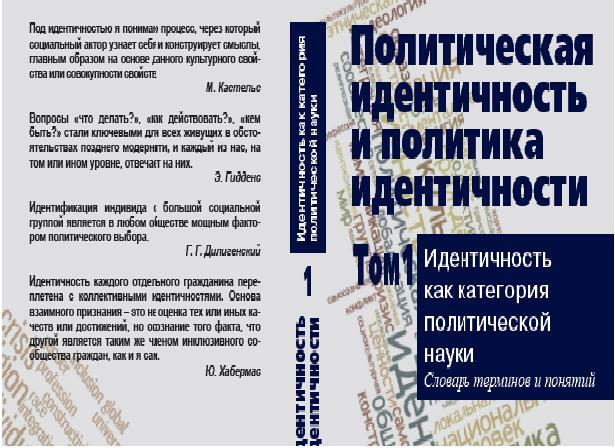 The volume will be published by The University of Latvia Press. Deadline for decision circulation: 30 April 2016.